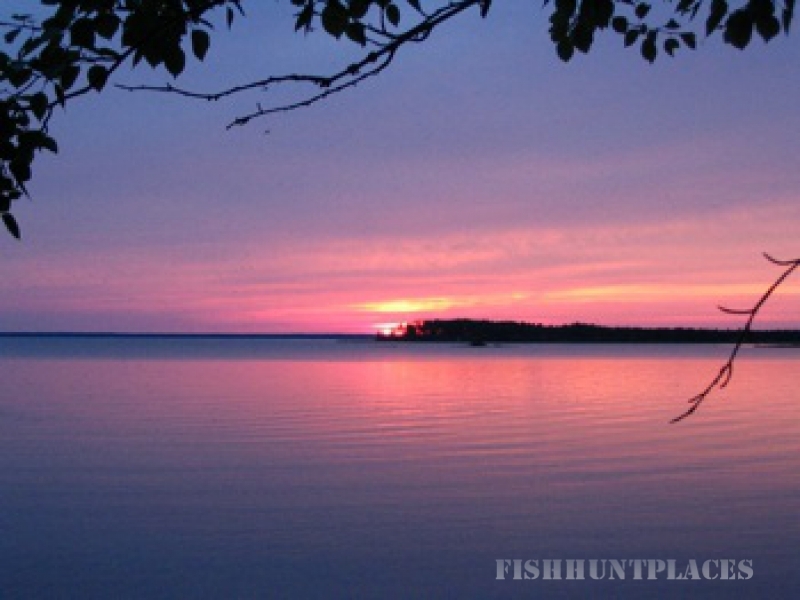 We are one of Manitoba’s best drive-to fishery’s for trophy Northern Pike, Walleye, and Rainbow Trout, located on Cross Bay of Cedar Lake, Manitoba. 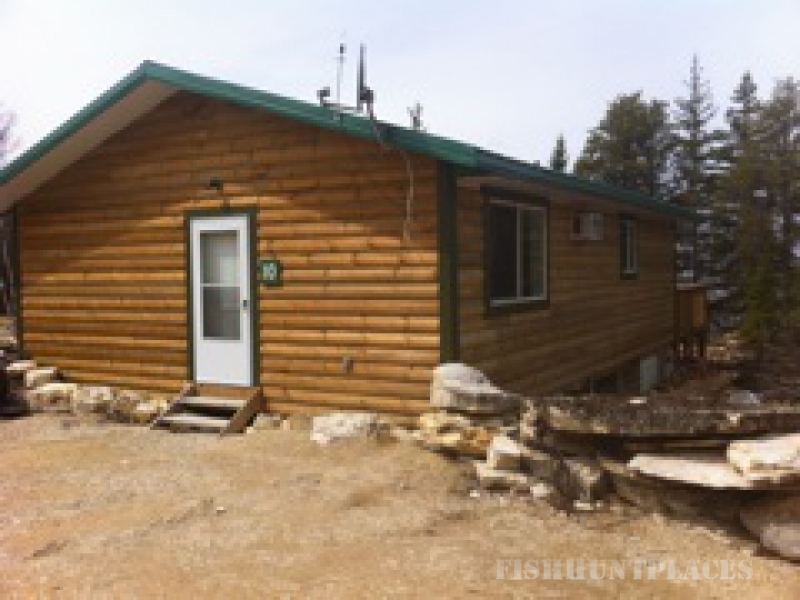 Moak lodge is located just north of the 53 parallel, 450km north of Winnipeg, 15km NNW of the town of Grand Rapids. We offer LHK cabin rentals, tent and RV camping, rental boats, guiding services, and of course, awesome fishing! Moak Lodge is family friendly! Ice off is usually early May, and opening day starts usually in the 3rd week of May. 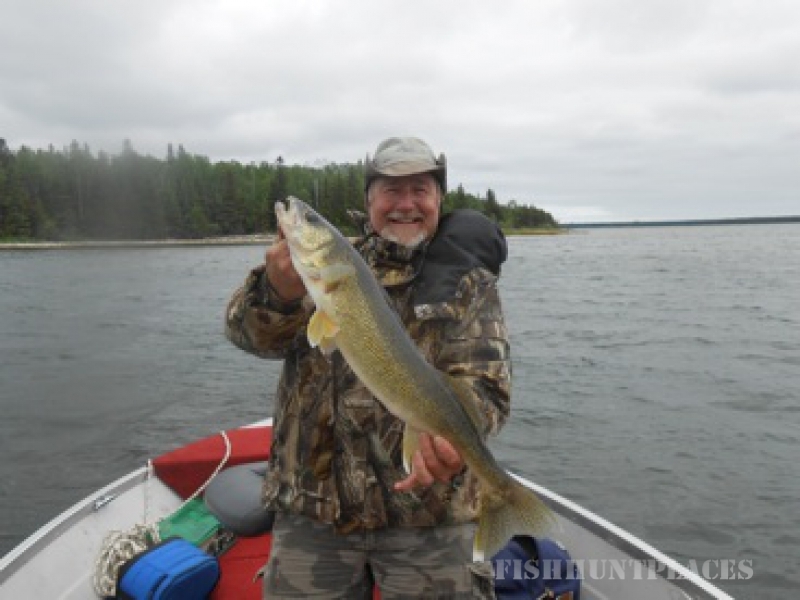 At this time most of the walleye and pike are shallow, either in shoreline bays or on the gravel flats found throughout the lake. This year, Moak Lodge will be taking reservations from mid March thru mid April, possibly later, depending on ice out. Moak Lodge will now be open into the late fall/winter and is pleased to offer accommodations only for hunters. Rates will be $200 per night per cabin, this includes a fully furnished cabin complete with Satt TV. 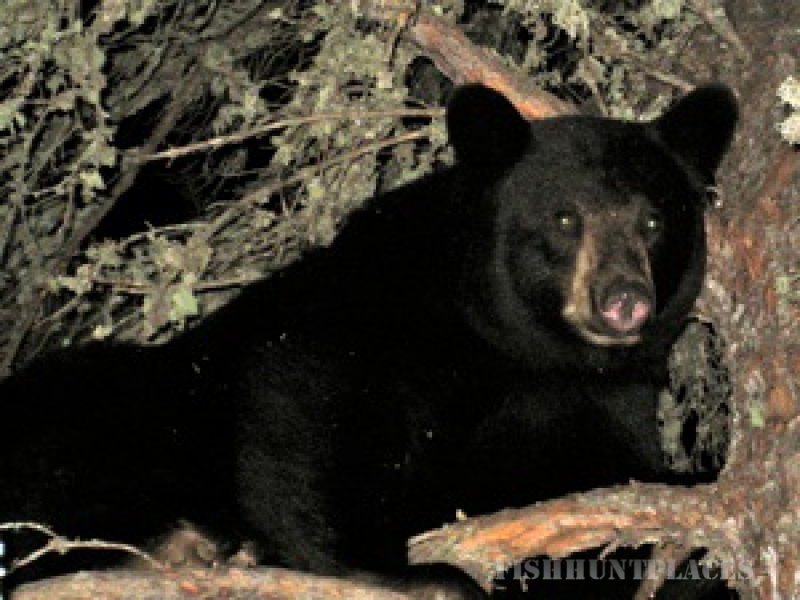 At present, there is general moose and bear hunting in the area for Manitoba residents.